For the majority of 2012 London has been a sea of blue, white and red. Endless Flags, painted union jacks on cheeks and patriotic statements have lined the streets on more then one occasion. 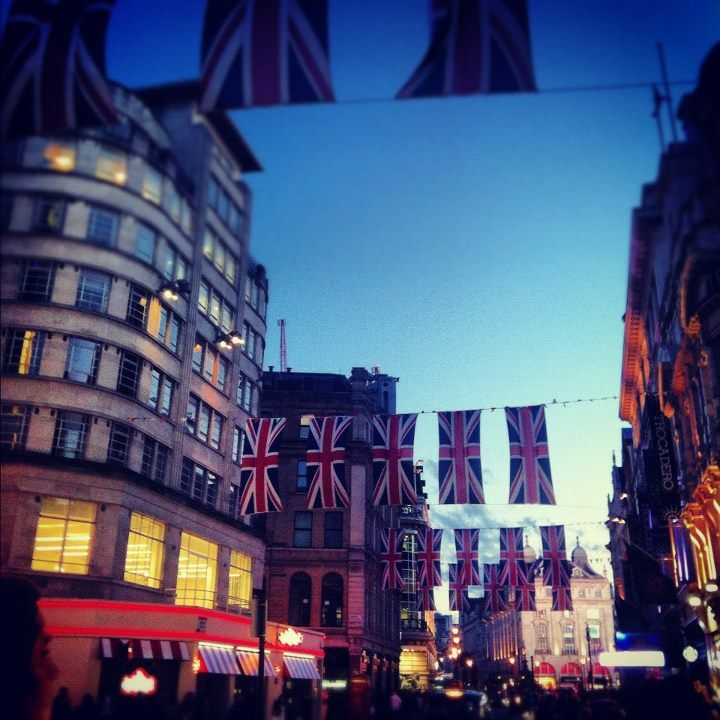 The first lot of street parties took place in June celebrating the Queens Diamond Jubilee. 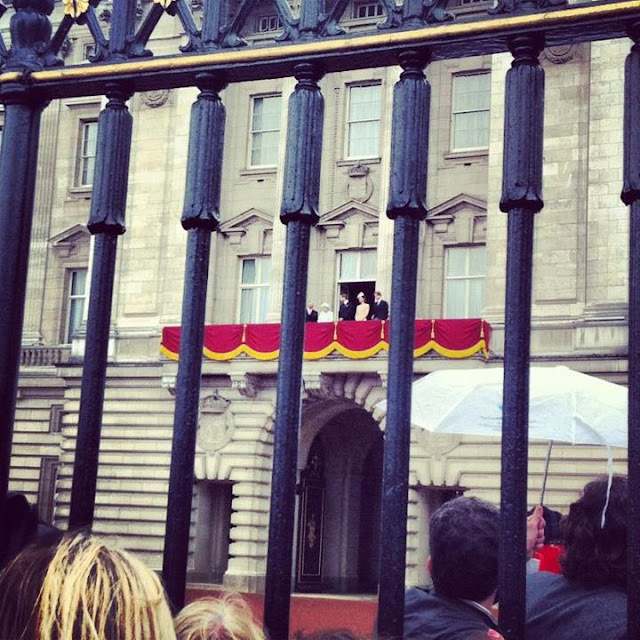 I’ve always loved our royal family, and I’ve been brought up to have a huge amount of respect for our Queen, so the fact I ended up in London in time for the Jubilee was wonderful. I can’t describe the atmosphere that had engulfed London; everyone was excited, proud and friendly. I was lucky enough to see the Thames pageant from Tower Bridge, I packed an umbrella, poncho and painted my nails red, white and blue. It rained constantly but still people watched in their thousands. I was stood right near the Spirit of Chartwell and was lucky enough to hear the Royal Philharmonic Orchestra singing. They were soaking wet but still stood smiling and singing their hearts out throughout the performance. That alone sums up the spirit of the British public. 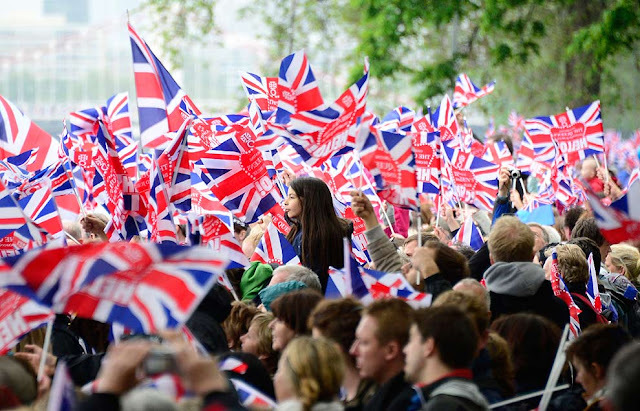 Their smiles travelled to the Thames banks where the crowd joined in singing Rule Britannia and God Save the Queen. I proudly sung as loudly as I could along side young children and elderly couples, it was a celebration for every generation. I was also lucky enough to get right to the front of the crowds for the Balcony appearance. I can’t explain what its like to look behind you and see thousands of people, and even more incredible when you hear a wave of sound that eventually brings the national anthem to you. The crowd sung “singing in the rain” with big smiles, nobody cared that it was slightly raining! To this day it was one of the most atmospheric moments of my life. 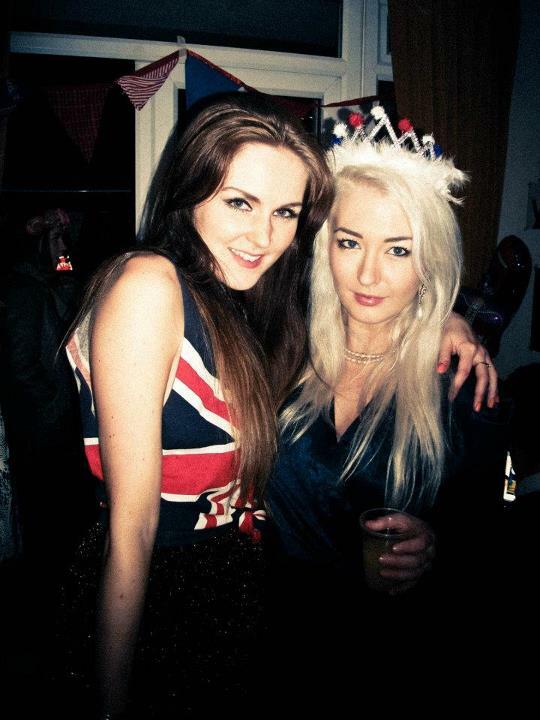 Of course I’m not going to deny that the Jubilee parties also topped off that week! 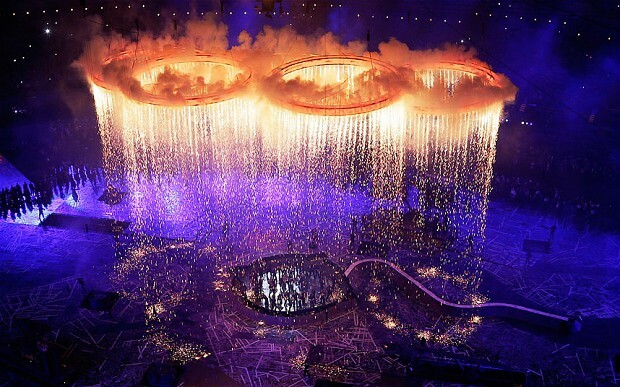 The past two weeks have seen London in the spot light once again – for the Olympic games. I’ve never been very interested in sports and in the past I’ve never taken any notice of the Olympics. Yet the last two weeks has left me crying, laughing, smiling, hugging strangers, cheering, screaming at my TV and feeling a huge, unexplainable amount of pride. The Olympic games has really given meaning to the saying “it’s the taking part that counts.” I wont look back & remember the amount of gold’s we won, or the statistics, instead I’ll remember moments. To me every athlete who competed in the Olympics is a champion in their own right. The opening and closing ceremonies brought me to tears but of course every fashionista’s favourite part was when the supermodels came out wearing the very best of British fashion. Giant billboards circled the stadium sporting photographs of Britain’s supermodels shot by Nick Knight. Each model was wearing a golden dress by the finest of British designers. The billboards were ripped down revealing a real version of the photos. Kate Moss & Naomi Campbell both wore McQueen, Karen Elson stepped out in Burberry, Georgia May Jagger in Victoria Beckham, Lily Donaldson in Vivienne Westwood whilst Stella Tennant wore Christopher Kane. Lily Cole looked radiant in Erdem and Jourdan Dunn dazzled in Jonathan Saunders and Stephen Jones. Joining the British beauties David Gandy truly gleamed in a golden suit by Paul Smith. The Union Jack centre stage became their catwalk as they strutted to the middle. Foot soldiers dressed in all black followed them, stopping at a certain point to form the iconic Alexander McQueen skull. Heres a snippet of the photos that will be in Vogues September issue. 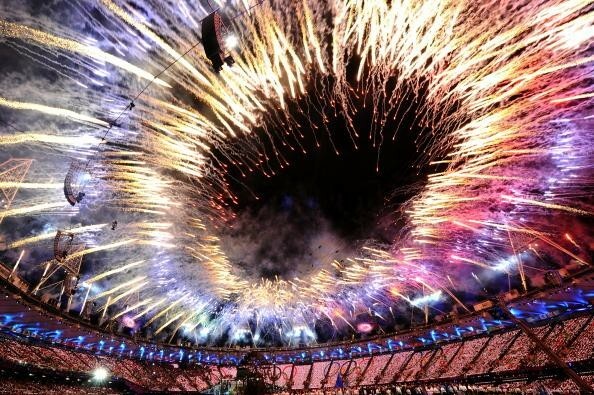 Thank you London, and every single British person who celebrated 2012 with pride and happiness – I have never been so proud of my country. Next Post Christian Louboutin Exhibition at The Design museum, London. I am so proud to be British! I wish summer 2012 could last forever! I recently stumbled across your blog and I LOVE it! I love the layout to the content and everything in between! These photos are amazing, I loved the supermodels at the closing ceremony; they were stunning! 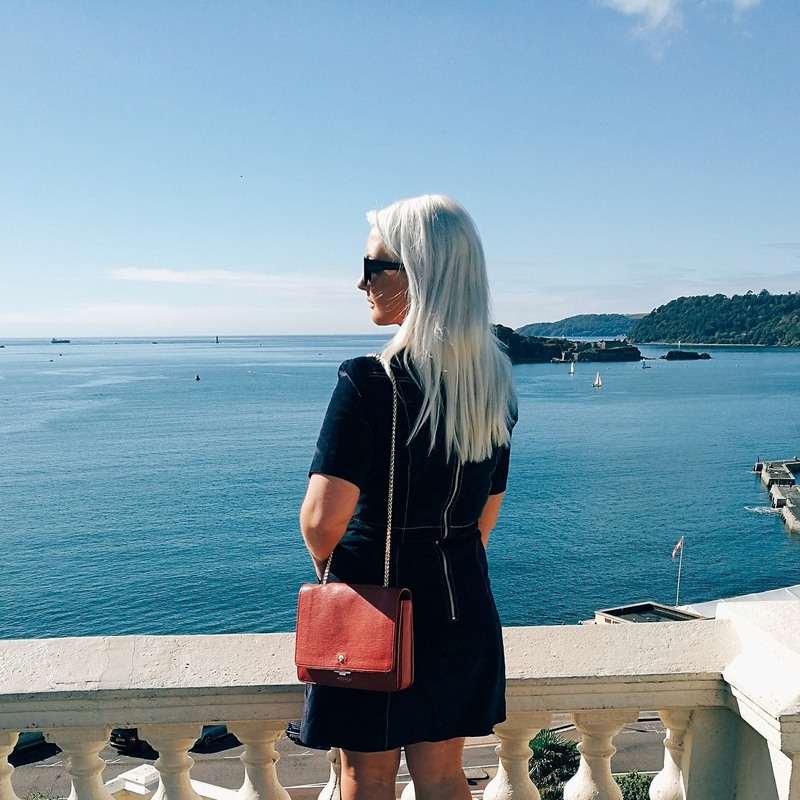 Your blog is simply the epitome of perfection! I'm your newest, most avid follower, and it'd mean the world to me if you followed me back! 🙂 Have a lovely day, I look forward to reading your future posts!